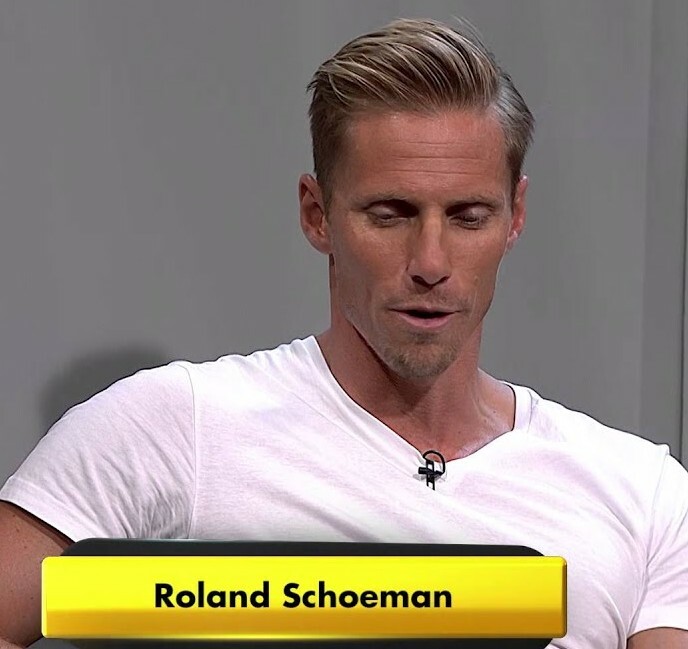 As we reported yesterday Roland Schoeman is one of the Olympian Swimmers hosting camp in Bermuda, today Schoeman sat down with www.islandstats.com to talk about Swimming. Schoeman was born in Pretoria on March 7th, 1980, he first took an interest in the sport when he was 13, and began to compete three years later. He has said that he began swimming to show a girl how interested he was in her. Nicknamed “The Rocket”, he is an Olympic gold medalist and is South Africa’s most successful swimmer; he holds the world record in the short-course 50 meter freestyle, becoming the first man to swim the distance in under 21 seconds. Roland attended the University of Arizona on scholarship and broke several NCAA records during his collegiate career. He graduated with degrees in Psychology and Communications. Although he is asthmatic, Roland holds multiple records in the 100m Freestyle, 50m Freestyle, 100m Butterfly and 50m Butterfly events. He was voted the African Swimmer of the Year by Swimming World in 2004, 2005 and 2006 and the South African Swimmer of the Year in 2003, 2004, 2005 and 2006. He was elected South African Sports Star of the Year in 2004.